Air Asia Promo Fare 2017: Want more travels this year? Smart and early planning is the key! 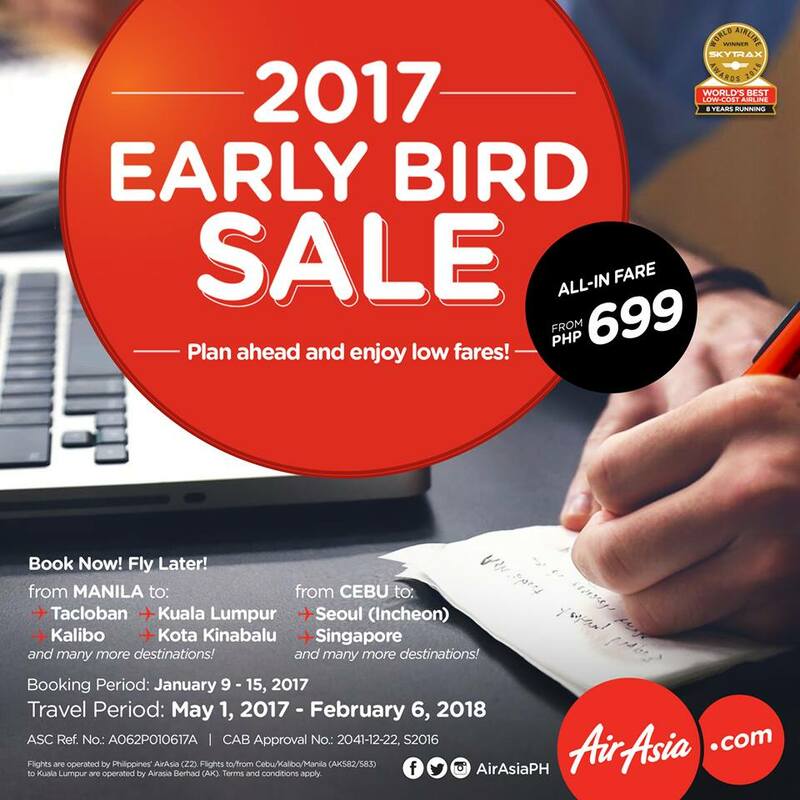 AirAsia has just launched their newest promo for 2017. 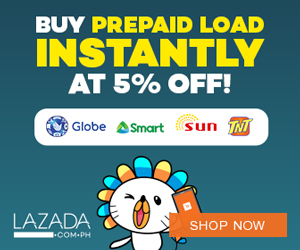 Tip: the cheapest you can get is P514. That's a flight form Kalibo to Manila. Of course, other selected domestic flights are on promo at a very affordable price of All-in fare P699. Please refer below with specific Airport data and the corresponding flight fares for each destination. What are you waiting for? Book your plane tickets and please do mind your travel dates too! Choose to fly with the World's Best Low-Cost Airline and plot out your must-visit destinations with our lowest fares at http://bit.ly/EARLYbirdSALE! See what Asia and Australia has to offer with AirAsia, the World’s Best Low-Cost Airline. Explore over 100 destinations in Asia and Australia with our everyday cheap flight ticket deals. Get cheap flights to Penang, Singapore, Hong Kong, Chennai and more! We are the leading low-cost airline to offer you the cheapest flights to Asia and Australia. Our flight tickets from Singapore to Hong Kong, Singapore to Langkawi and even Malaysia to Thailand are the cheapest in town! So what are you waiting for? Get your cheap flights now and fly with AirAsia.